Panoramic video lapse of a magnificent main square in central Mexico City. Fitting perfectly in your travel media collection! 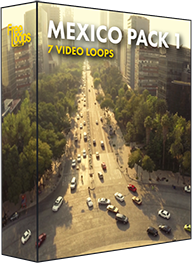 This video loop is part of Mexico Pack 1.